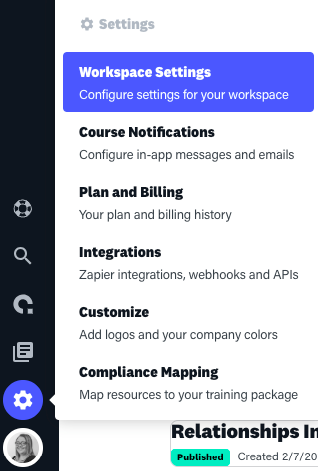 Course chat can be switched off globally from the settings page. This removes course chat from your entire campus. Unfortunately, you cannot remove course chat from individuals or groups, it becomes restricted on your entire campus.